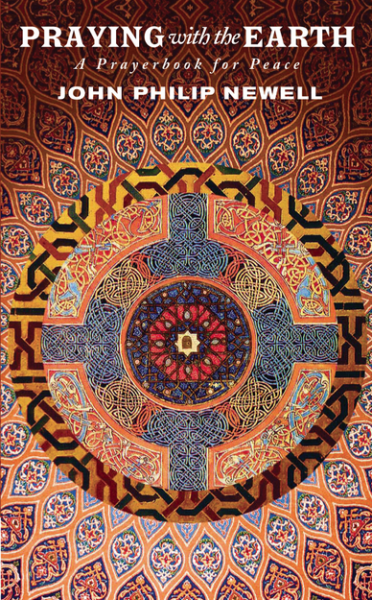 Rich full-color illustrations drawn from Jewish, Christian, and Islamic art. SKU: Praying With Earth. Categories: Books, John Philip Newell. Tags: Earth, Interfaith, John Philip Newell, peace, praying.